Investing in real estate is an exciting proposition. Whether you’re buying residential real estate, commercial real estate, a plot of land, or even an investment property, you’ll discover hundreds of real estate properties, within Abuja city. No two people have the same take on the same real estate, but you can use guidelines to help determine whether a property is right for you.The plots of land we have for sale are for varoius purposes . These plots of land can be used for residential , commercial, Multi-funtional,School, fueling stations, Estate development and many more. The plots of land we have for sale are for varoius purposes . These plots of land can be used for residential , commercial, Multi-funtional,School, fueling stations, Estate development and many more. These plots of land ranges from =N= 500,000.00 K and above. 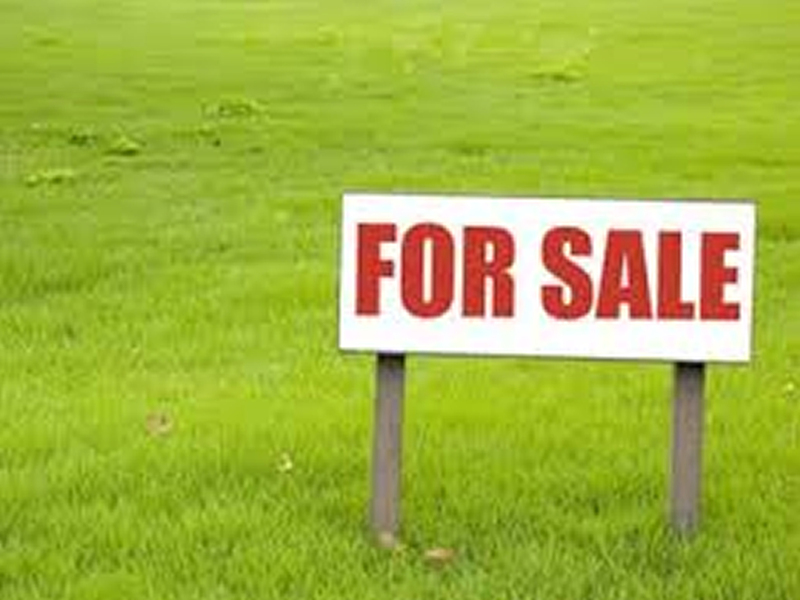 Call us today and we will get you a plot of land based on your budget. This type of land is specifically allocated to individuals or organizations for residential building and construction of buildings for development of residential houses. Residential Land can be used for duplex, bungalow, two story building etc. This are land specifically allocated for Commercial use. Such lands can be used for the construction of plazas, office blocks, fueling station, school etc. However the master plan o f a particular Geographical Area determines the allocation of land for various uses. Just as the name implies fueling station Lands are allocated for the construction and setting up of fueling station for commercial purpose. Investing in real estate is an exciting proposition. Whether you’re buying residential real estate, commercial real estate, a plot of land, or even an investment property, you’ll discover hundreds of real estate properties, within Abuja city. No two people have the same take on the same real estate, but you can use guidelines to help determine whether a property is right for you. Location: Before you buy real estate, make sure the community appeals to you. Consider proximity to schools, markets, and other amenities you find important. A good community and prime location can also help maximize the resale value of your real estate. The Phase 1 area of the city is divided into five (5) districts. They are the Central, Garki, Wuse, Maitama, and Asokoro. Although all the districts lying within this phase can be regarded as prime areas in terms of location and cost of rental and for purchase of land and houses, Asokoro, Maitama, and Wuse II are homes to the top bracket sections of society and business, and has the reputation of being very exclusive and also very expensive. There are also five districts in Phase 2. They are Kado, Durumi, Gudu, Utako and Jabi with Utako and Jabi now also falling within the exclusive list And the Phase 3 districts are Mabuchi, Katampe, Wuye and Gwarimpa. There are also five suburban districts, which are Nyanya, Karu, Gwagwalada, Kubwa, and Jukwoyi. Along the Airport Road are clusters of satellite settlements, namely Lugbe, Chika, Kuchigworo and Pyakassa. Other satellite settlements are Idu (the main industrial zone), Mpape, Karimu, Gwagwa, Dei-Dei (housing the International Livestock market and also International Building materials market).